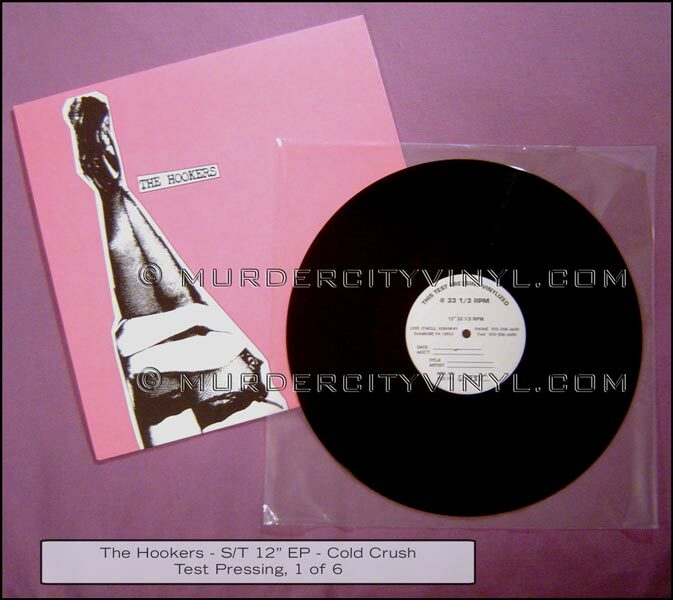 The white vinyl copies are hand numbered and have a blank white label. They were given out to friends, family, and the first few people that ordered the record. 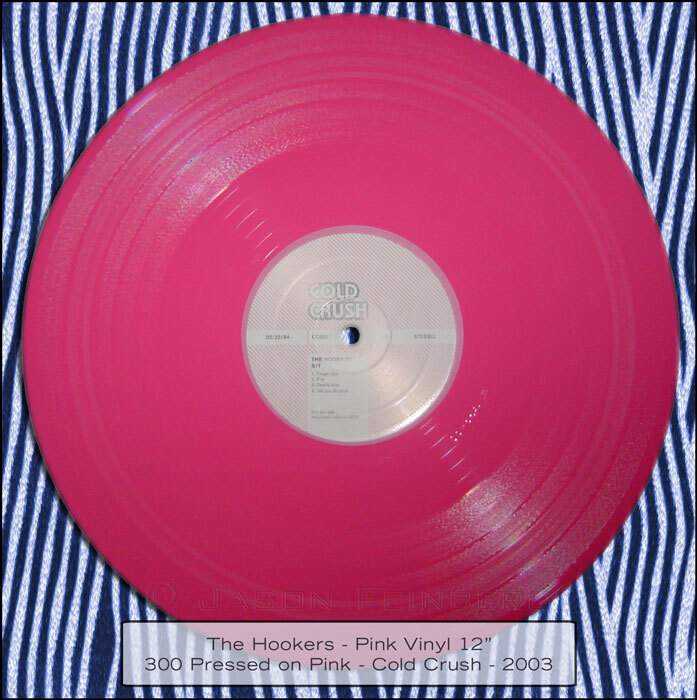 The songs on this record were recorded at the beginning of the band's six month existence, before Brandon Angle began playing organ at the live shows. 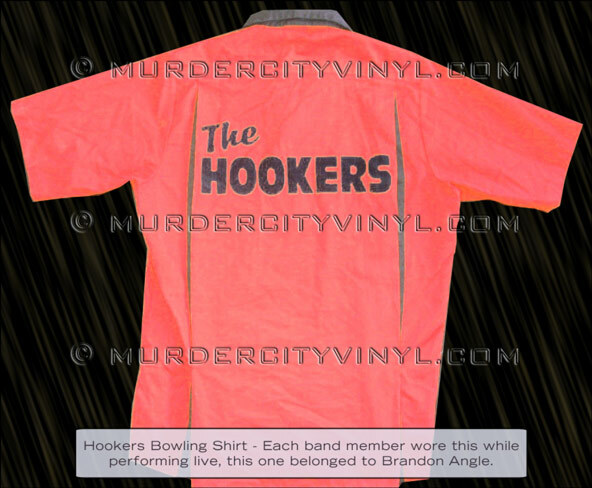 The band had awesome bowling shirts made that they wore when they played live. The one pictured belonged to Spencer Moody (and then Brandon Angle).